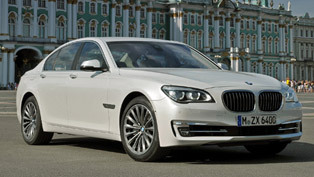 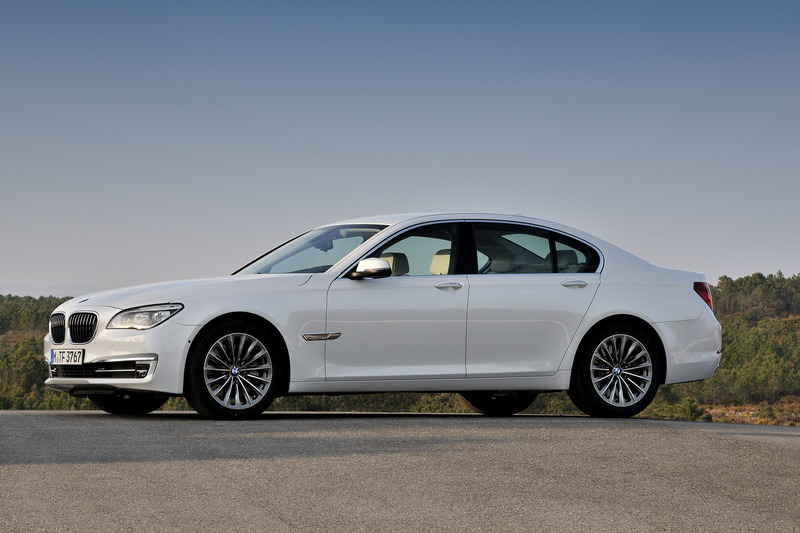 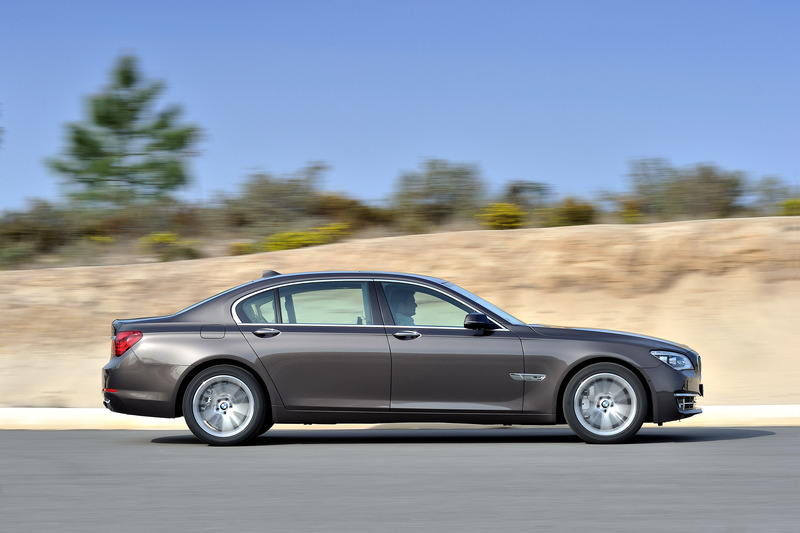 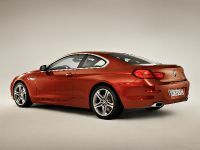 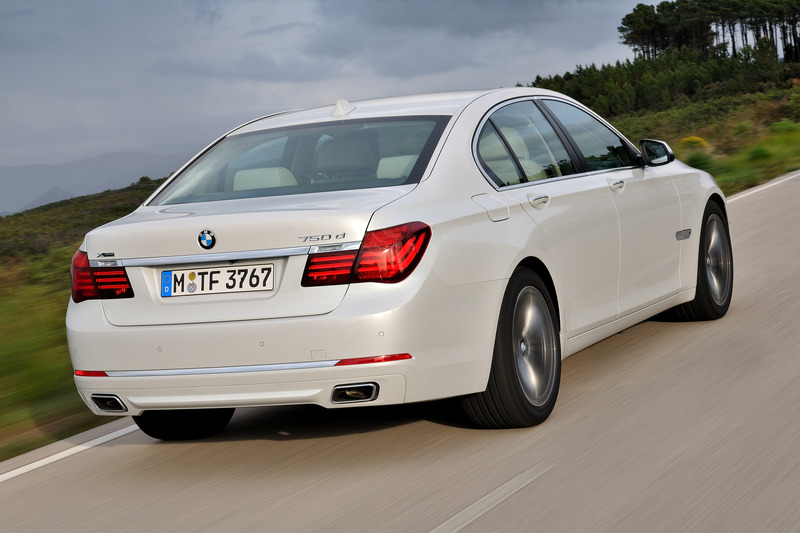 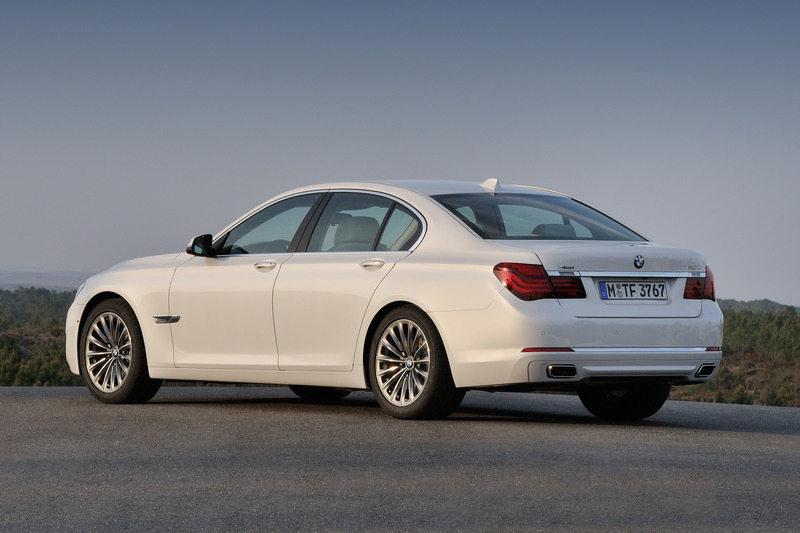 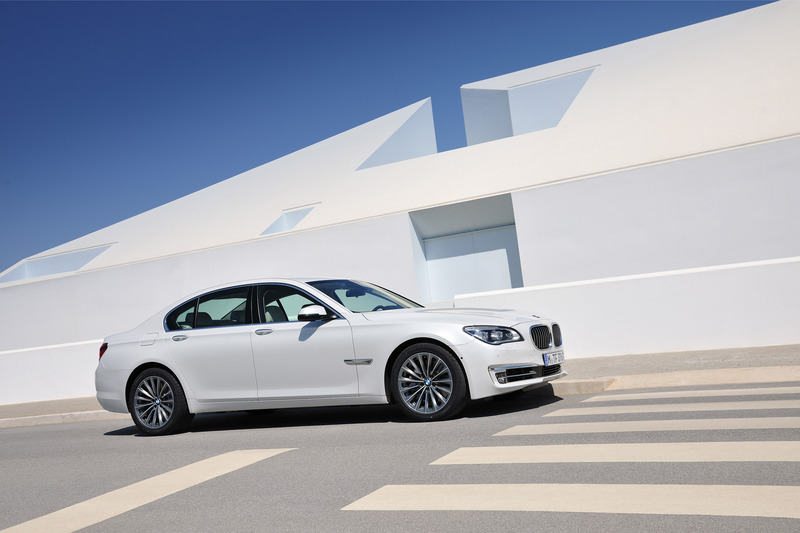 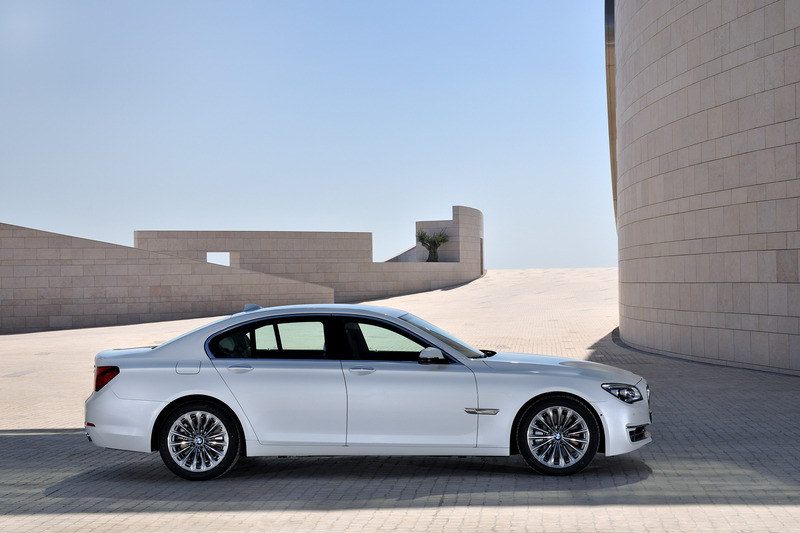 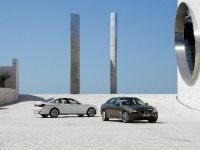 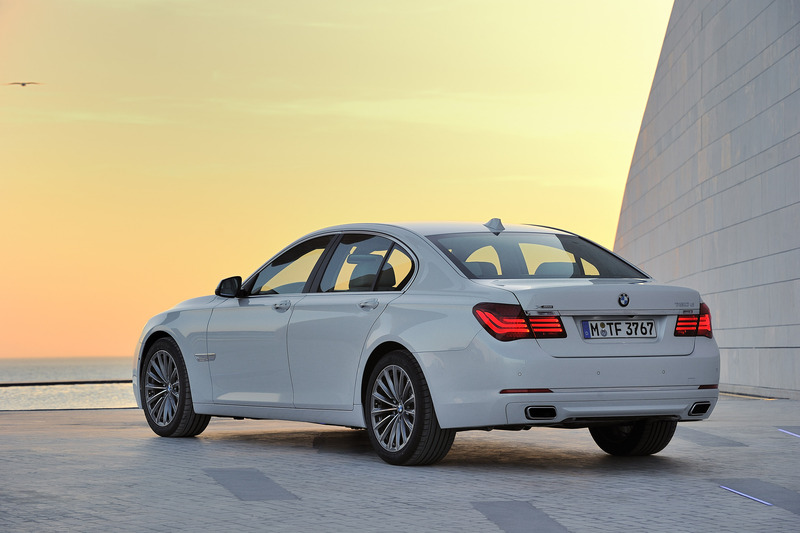 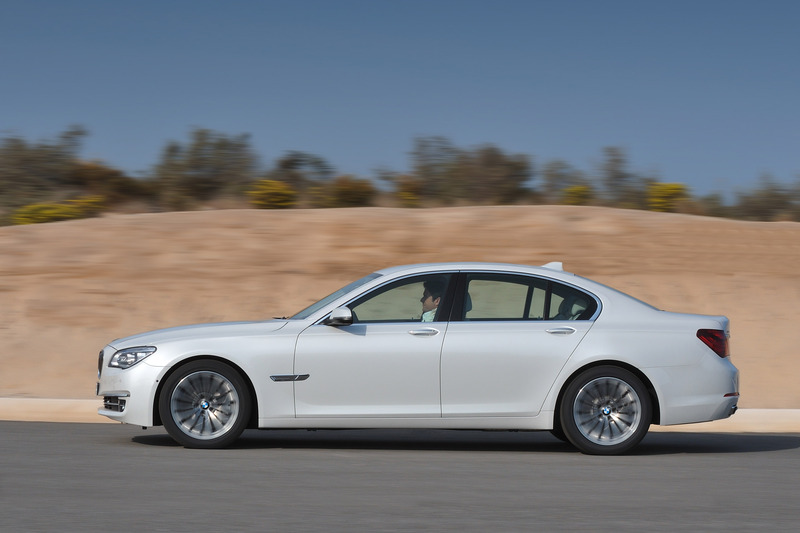 2013 BMW 7 Series is the most innovative sedan in the luxury segment of BMW. The model incorporates its inherent sporting stance, refined powertrain technology and unmatched luxurious comfort. 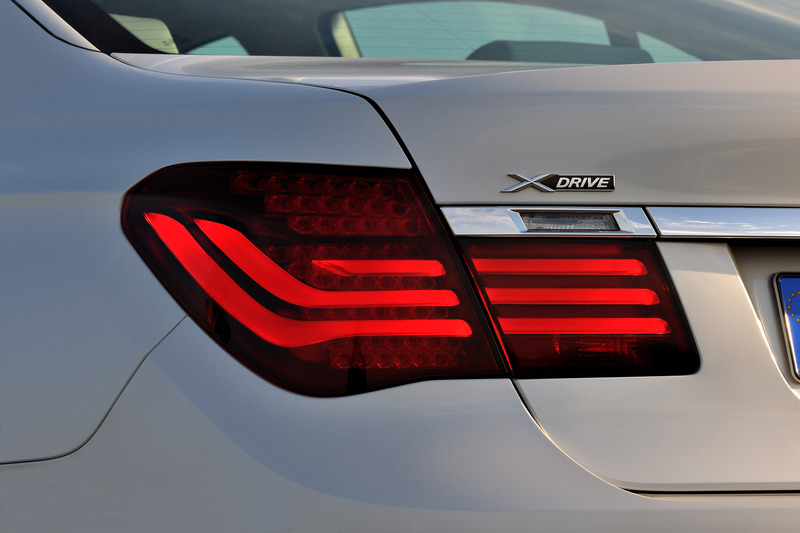 The body of the new series includes impressive new LED headlights and subtle new design features. 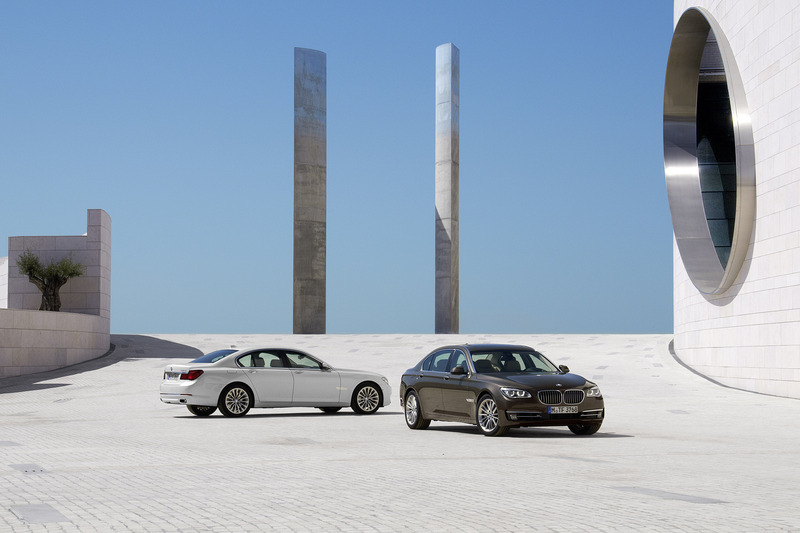 It has dynamic lines and perfectly balanced proportions. 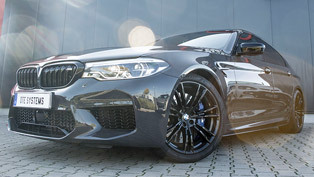 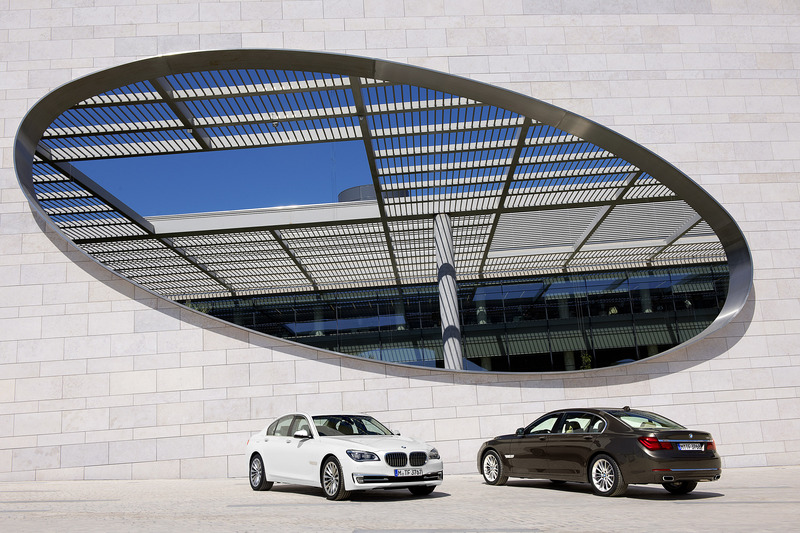 As a result, the new BMW now embodies sporting stance and elegant presence. 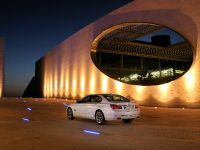 Indeed, what catches the eye the most are the new LED headlights with hallmark BMW corona rings and a smart accent strip. 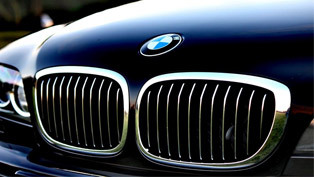 A new modification here is the new transformed BMW kidney grille with nine slats. 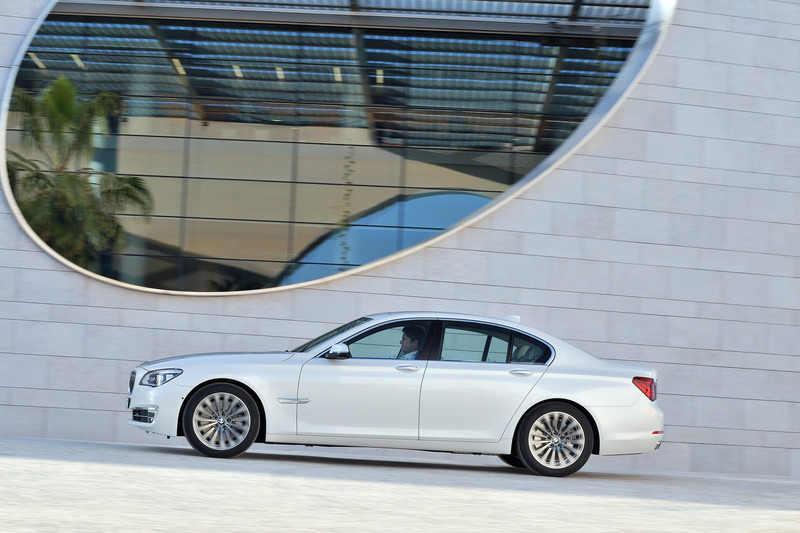 Among the new features included are the indicators integrated into the lower section of the exterior mirrors. 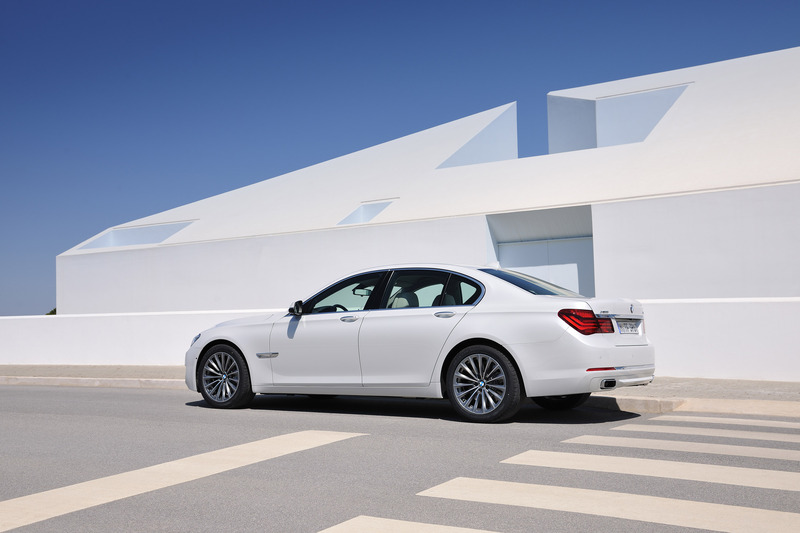 In terms of interior the new 7 Series include leather seats, optimized noise levels, Rear Seat Entertainment package and sound system with extending centre speaker. 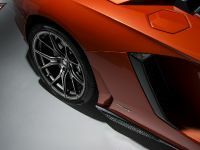 Of course, the designers of the coupe have included only high-quality materials. 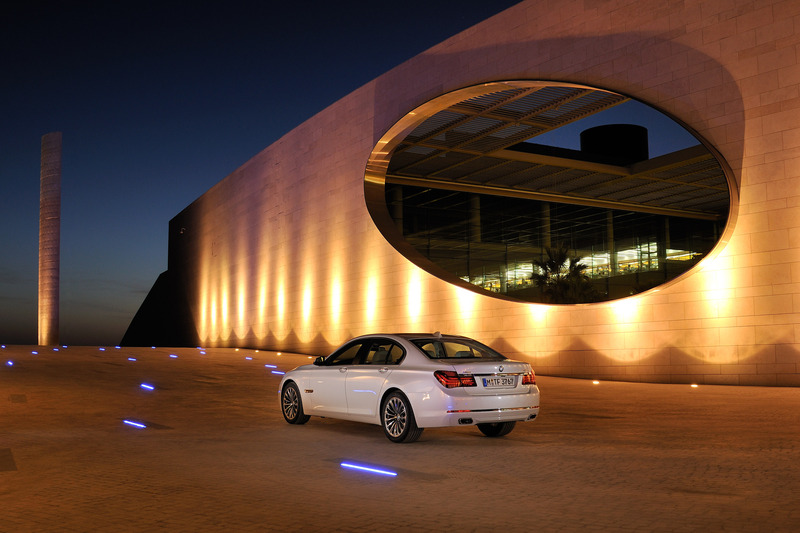 The main aim in the creation of the interior however, was its practical use. 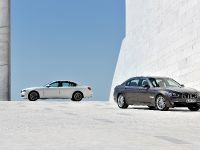 In addition, the driver and the passengers travel in luxury and are largely cocooned from outside noise. 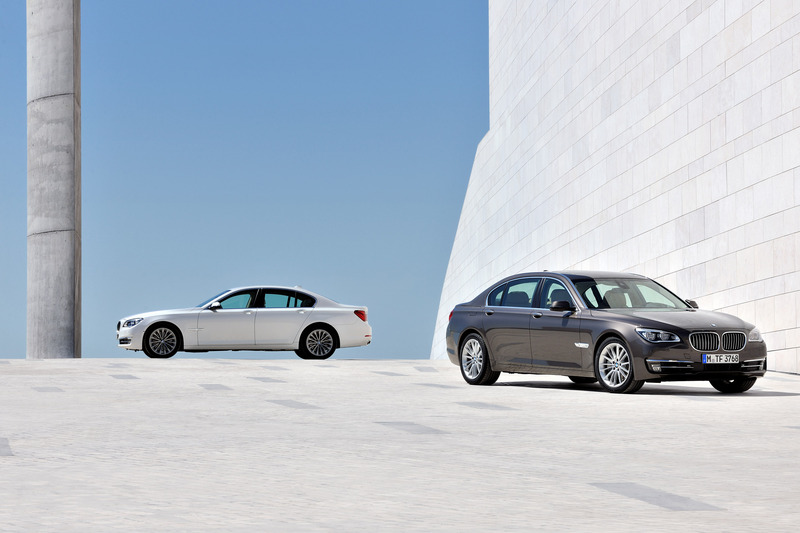 As an optional feature, there are also provided individual seats. 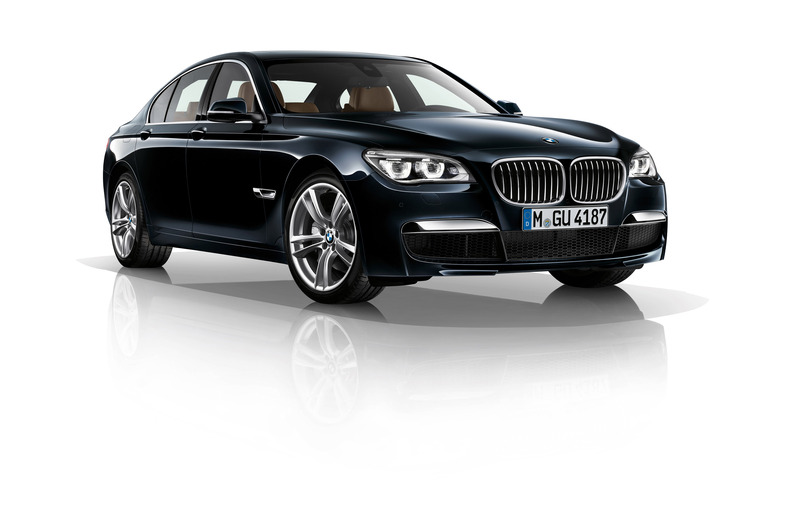 And the optional Rear Seat Entertainment package comes with 9.2-inch flatscreen monitor. 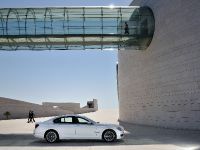 Moreover, the new 1,200-watt Bang & Olufsen High End Surround Sound System will offer the customers unimpeachable sound quality. 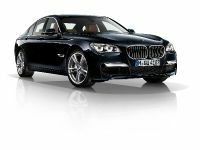 The new BMW 7 Series comes equipped with multifunctional instrument display, which is positioned behind the steering wheel. 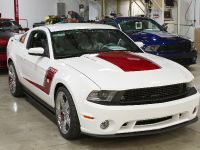 The instruments are now differentiated thank to different colors and graphics. 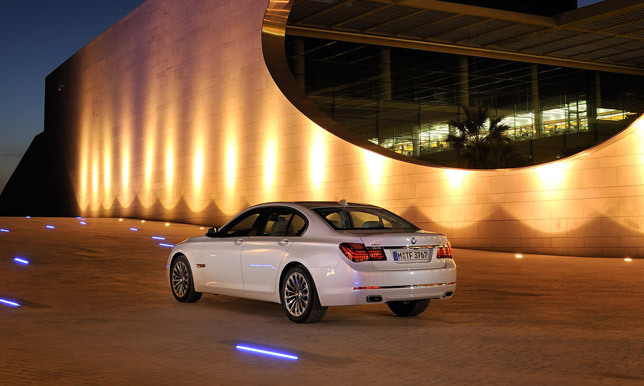 The color depends on the driving mode selected, and provides specific important information. 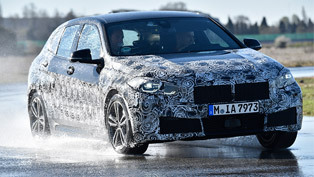 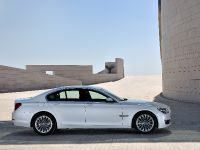 More importantly the new BMW vehicle model has refined power, improved efficiency and enhanced ride comfort. 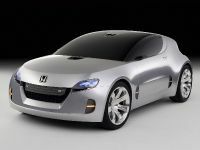 In addition the Series come with revised engines which are extremely economical and low in terms of emissions. 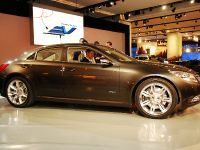 They are mated to an intelligent eight-speed automatic transmission. 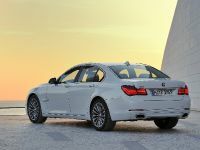 Of course, innovative technologies such as the Auto Start-Stop function, Brake Energy Regeneration and the second-generation Driving Experience Control switch with ECO PRO mode and coasting function are also included in the car. 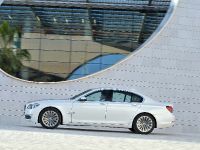 In details, the flagship BMW 760i is equipped with 12-cylinder powerplant. 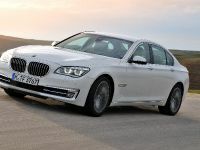 The entry-level engine is on the BMW 730i, the six-cylinder in-line engine powers the BMW 740i and the revised V8 petrol engine goes on the BMW 750i. 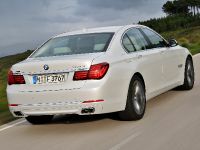 All engines will offer drivers the combination of increased output and lower fuel consumption. 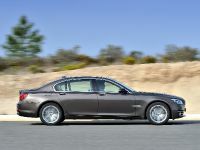 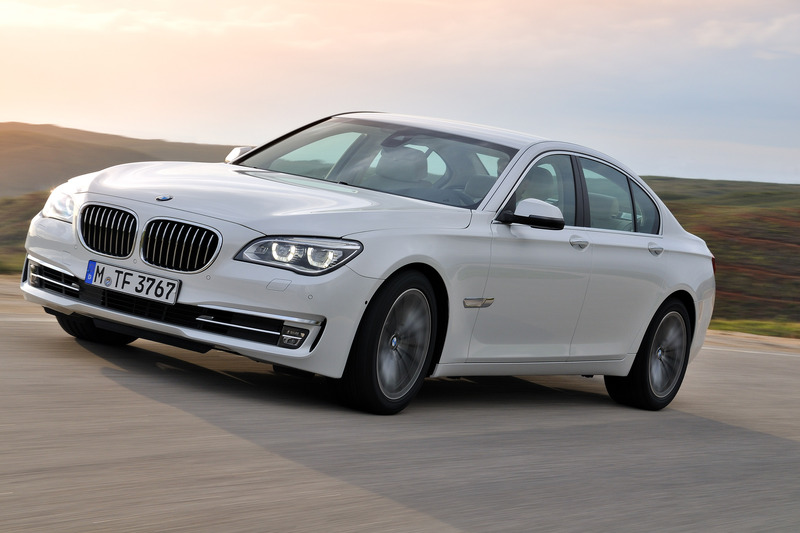 On the other hand, the new BMW 750d xDrive is the one which makes debut. 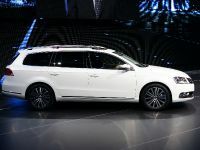 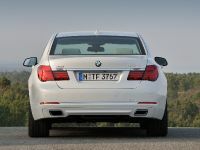 Under its bonnet can be found the new TwinPower Turbo six-cylinder diesel engine. 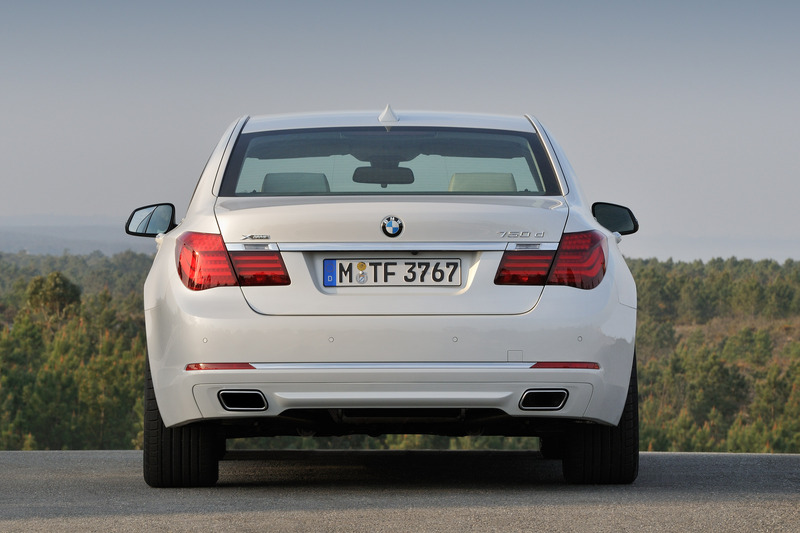 The latter is the world's most powerful diesel engine of its kind. 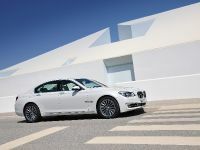 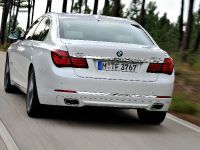 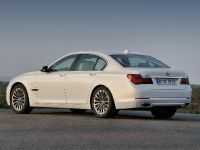 At last, in the range is also included the second-generation BMW ActiveHybrid 7 with a new six-cylinder in-line engine. 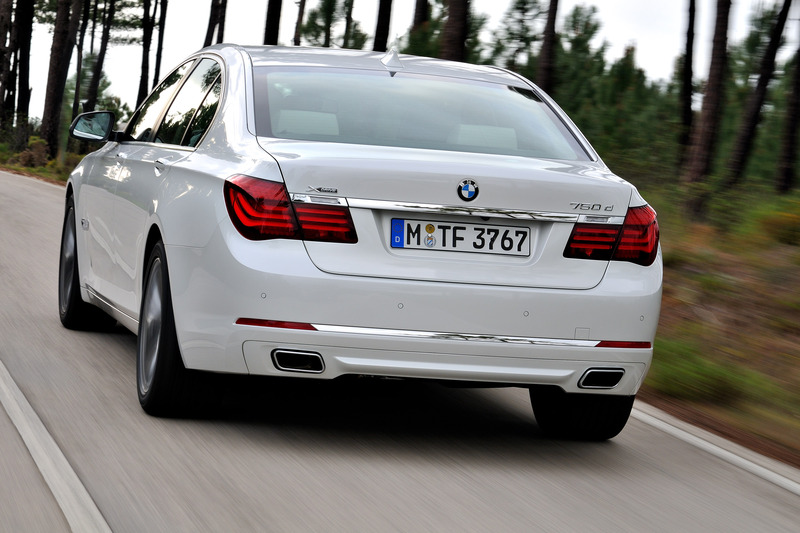 It contributes for significantly reduced emissions. 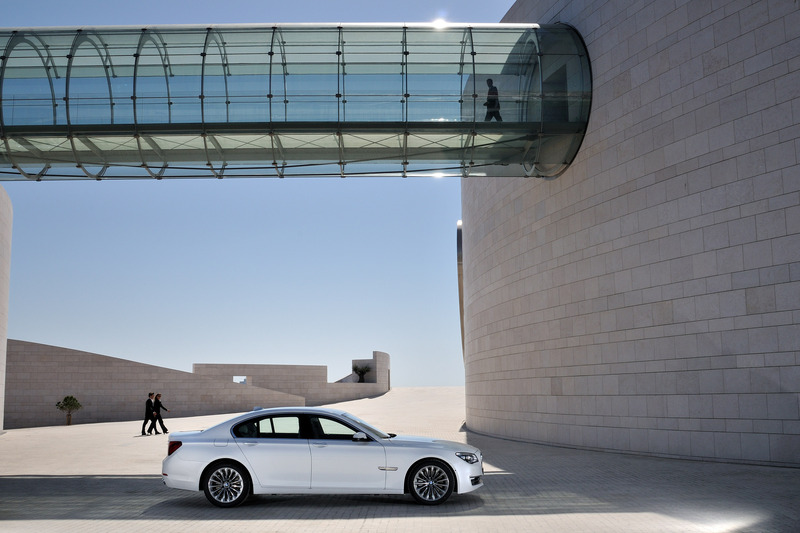 In terms of dynamic and control, the BMW offers unmatched driving pleasure and comfort. 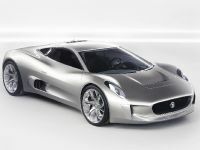 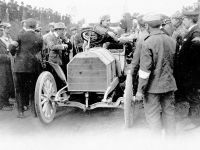 This is due to the impressive spread of chassis. 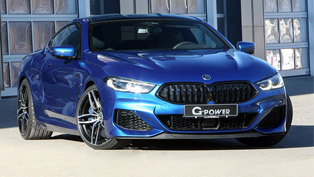 The chassis set-up is optimized and has modified rubber bearings and new dampers, self-leveling air suspension for the rear axle on the Electric Power Steering. 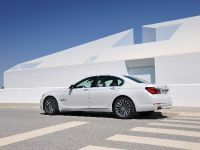 Furthermore, the BMW ConnectedDrive is a new feature, which includes intelligent integration. 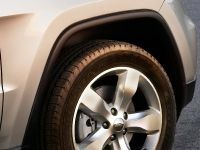 This one delivers comfort and assurance at the wheel along with unbeatable safety. 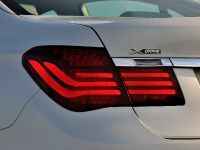 For instance, on such feature, which optimizes the safety are BMW Night Vision + Dynamic Light Spot with pedestrian recognition technology, the anti-dazzle LED High-Beam Assistant, Driver Assistant Plus with Stop & Go function, Active Protection with automatic fatigue recognition and Speed Limit Info including the No Passing Info display using road sign symbols. 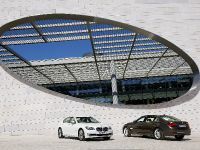 The central Control Display include entertainment programs, office and online services, Professional navigation system, map graphics and 3D city mode.